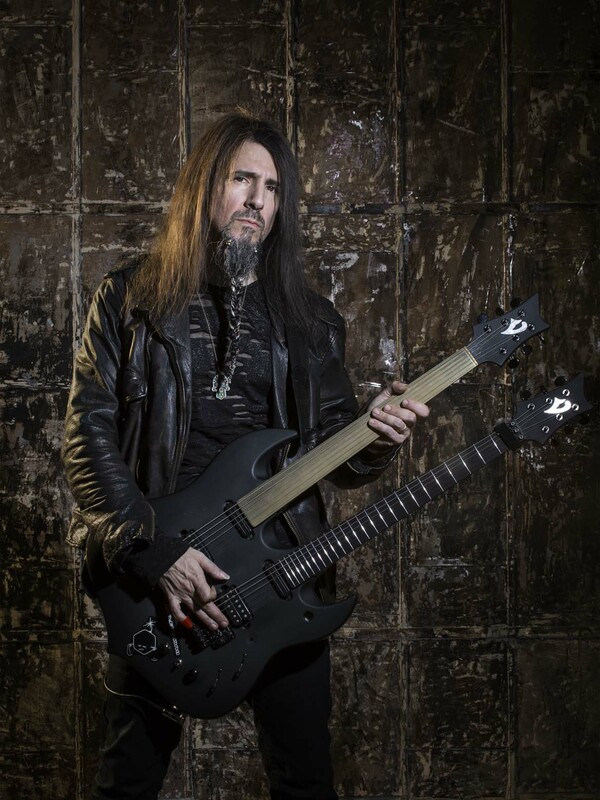 New Yorker Ron “Bumblefoot” Thal is probably best known to the average music-lover for his stint as guitarist with Guns N’Roses from 2006 to 2014, stepping into the shoes of top-hatted Slash. But there’s so much more to this multitalented musical genius. Aged six, Ron longed to play bass just like Gene Simmons from KISS – but that was no easy task with his child-size hands. So he took up guitar instead … and never put it down again. By the time he was thirteen, he was playing his first club gigs and experimenting with recording on a multitrack. Just a few years later, in 1989, Ron’s ambition and dedication bore fruit when he was featured in “Spotlight” – the notorious talent column in Guitar Player magazine. 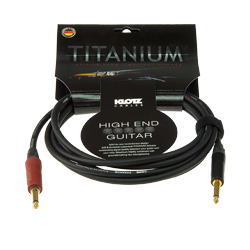 Once he had come to the attention of the guitar community, his fame quickly spread. After releasing 10 solo albums and making countless guest appearances for other artists, Ron was offered something that struggling musicians can only dream of, the equivalent of winning the jackpot: none other than Guns N’ Roses asked him to join them. For the next eight years his daily routine spanned world tours, headline shows and hordes of ardent fans. But Ron’s own solo projects, Art of Anarchy and Sons of Apollo, also teem with sophisticated riffs and polished arrangements. No wonder, given his collaborators – the list includes Mike Portnoy, Billy Sheehan, Derek Sherinian and Jeff Scott Soto. His latest solo album, “Little Brother is Watching”, is built on the same foundations of epic, modern rock with haunting melodies and huge choruses. 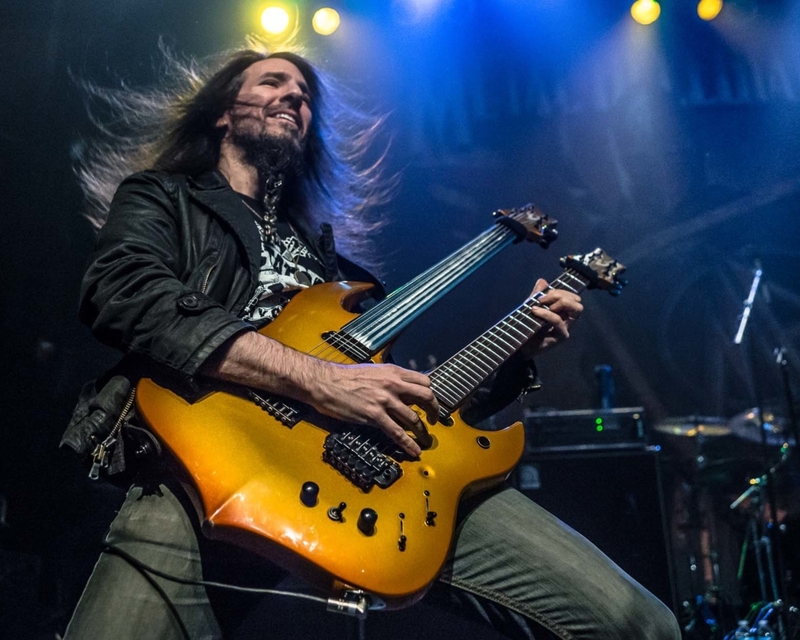 Multitalented Bumblefoot recorded, mixed and produced the whole album in his own studio. 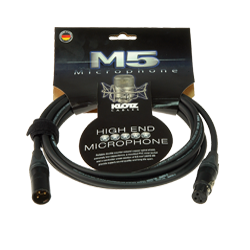 And KLOTZ is now part of the party, contributing TITANIUM guitar cables and M5 mic cables!